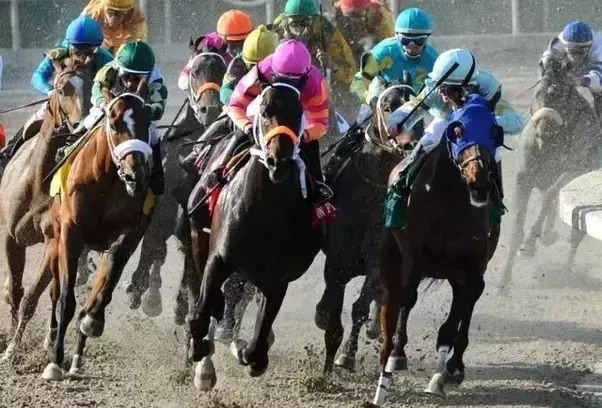 An important point that needs to be stressed is that you should not expect to be instantly successful as a beginner horse racing bettor, no matter how well prepared you are. Patience and experience are two key factors that cannot be minimised with horse racing betting, but it’s important to start off on the right foot. As such, here are the top tips for horse racing betting beginners. Honestly, you will likely lose more than you win as a horse racing betting beginner and that’s why starting with small stakes is so important. Your goal should be to keep your losses at an acceptable level and small stakes betting will ensure that you don’t burn through your bankroll too quickly. Bankroll management is one of the most important factors of sports betting success, no matter which sport you’re focusing on. Take an honest look at your finances and decide on an amount that can be expended on horse racing betting. This amount can then be divided into how many times a week you would like to wager, which gives you the staking amount. Due to the incredible popularity of horse racing, there will be races taking place almost every day all around the world. However, this does not mean that you should bet on all of them. Just as with AFL Premiership betting, it is not possible to make properly informed betting decisions if you’re spreading yourself too thin, so being selective in your horse racing betting. Parlays or accumulators are popular amongst horse racing betting enthusiasts and involve making multiple selections as part of a single wager. 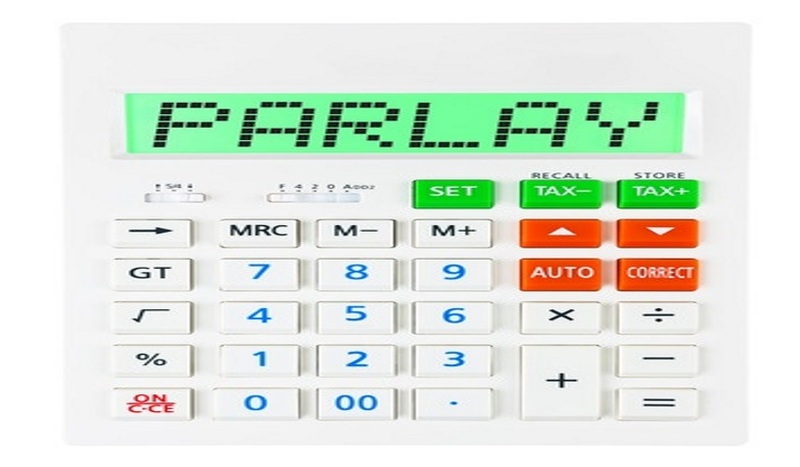 While parlays can be financially rewarding, they are very difficult to get right and it’s recommended that beginners avoid parlays until more experience is gained. While studying a horse’s form and analysing the key statistics will reveal a lot, there is a certain level of insight which can only be gained from actually watching horse races. This insight is what will set you apart from other horse racing betting enthusiasts and will give you the edge you need to be successful. It’s not easy to predict when an underdog will win a race, but this doesn’t mean you should be afraid to try. Through learning to identify value and effective bankroll management, a loss on an underdog won’t affect your overall success and you’ll gain invaluable experience in the process. Online sports betting has completely revolutionised the industry and it’s one of the most convenient and accessible ways in which to place your horse racing wagers. Not only will you be able to place wagers on the go, but you’ll also have access to the widest range of selections at the most competitive odds available and bonuses and rewards will boost your wagering power even more.